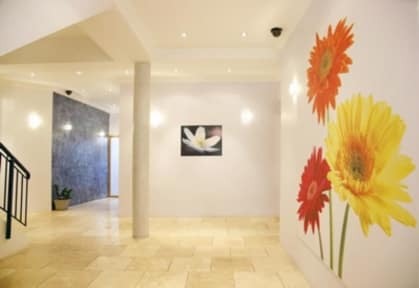 Bachelors Walk Apartments are located in Dublin City Centre facing the River Liffey. The apartments sleep up to 3 people and contain a bedroom, a bathroom, a kitchen and a living area with television. With access to a beautiful private garden this is an ideal place to just relax and escape from the hustle and bustle of the city just outside your door. The apartments are just beside Dublin's famous O'Connell and Halfpenny Bridges. Temple Bar is just a two-minute walk away and we are just minutes from all the major places of interest and shopping areas including Dublin Castle, Christchurch Cathedral, Trinity College, the Guinness Storehouse, the Old Jameson Distillery and Grafton Street. We are also within walking distance of all public transport systems including tram, DART and bus services. All of our guests staying in the apartments are welcome to use the excellent facilities located in the Abbey Court building, www.abbey-court.com . Check out the facilities to see all the free stuff offered to our guests. Breakfast is not provided in the apartments. 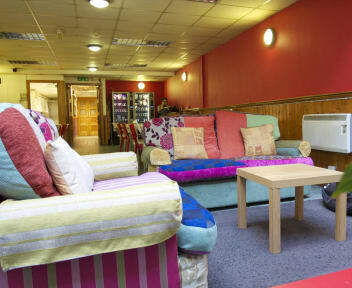 However, with our compliments, guests can avail of breakfast in our sister property - The Abbey Court Hostel.